Former Fed Chairman Paul Volcker in his Rediscovery of the Business Cycle clearly stated the theory of managing the economy with Keynesian tools failed. When he tried sending interest rates cascading higher into 1981, he really altered the economy forever. There was a capo on interest rates known as the Usury Laws. On April 1st, 1980, the Depository Institutions Deregulation and Monetary Control Act of 1980 became effective. This Act put in place federal usury law applicable to certain credit transactions and preempted any state usury laws that would apply to these credit transactions. In order to raise interest rates to fight inflation, the laws that protected people from excessive interest rates known as Usury limitations was repealed so the Fed could raise rates to 14%. As always, they never put back any changes to regulations. That is the reason why credit cards could charge even 25% rates of interest. This is just one example of what I call the Paradox of Solution. 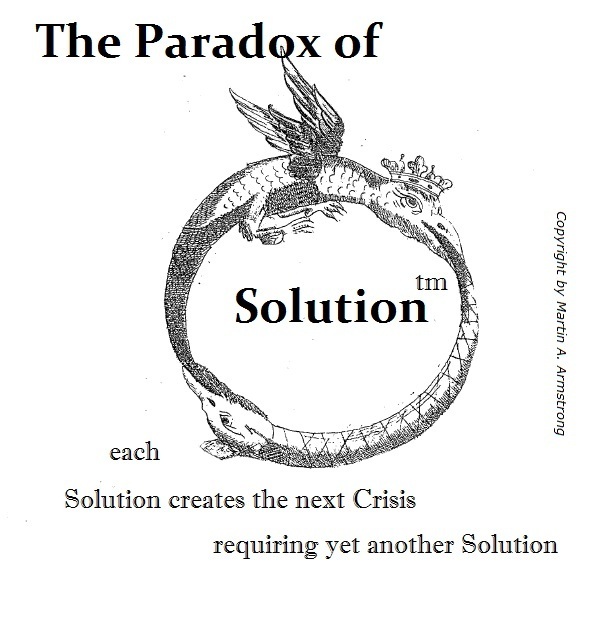 Every time the government has impose a solution, they create the cause of the next crisis. 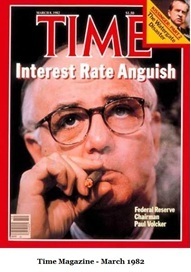 When Volcker raised the interest rates to 14% in 1981, he nearly tripled the national debt over the next decade. Government is simply incapable of actually managing anything. Nevertheless, because they usurp power from the people, they believe that they are in control and MUST do something regardless of the consequences. The Quantitative Easing by the ECB has created a nightmare in Europe for now where Volcker caused the national debt to explode with excessively high interest rates, we face the opposite today where governments are addicted to excessively low interest rates and are unable to maintain this level of spending if rates even returned to 8%. Even Larry Summers which was Secretary of the US Treasury that he was incapable of forecasting the future economic trends. If they cannot forecast the trend, then they act blindly in their attempt to manage the economy. 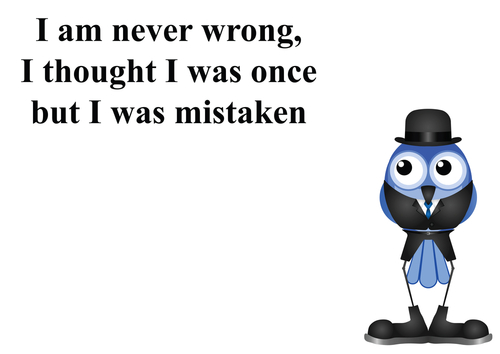 It was Larry Summers who will not ever admit a mistake. He is the father of negative interest rates and now that this tactic has failed, he blames what he calls the ZERO boundary where people will take their money out of banks and hoard it at home in a safe. He next solution? Eliminate all paper money and move to cryptocurrency issued by the government to enforce negative interest rates. Then we have the legislative branches who spend whatever the need and look to the central banks to manage the inflation they themselves create. They take no responsibility for their own actions. This places the central bank between a rock and a hard place. Trump was bashing the Fed over its rate hike while he fails to understand the crisis we are in thanks to Larry Summers. 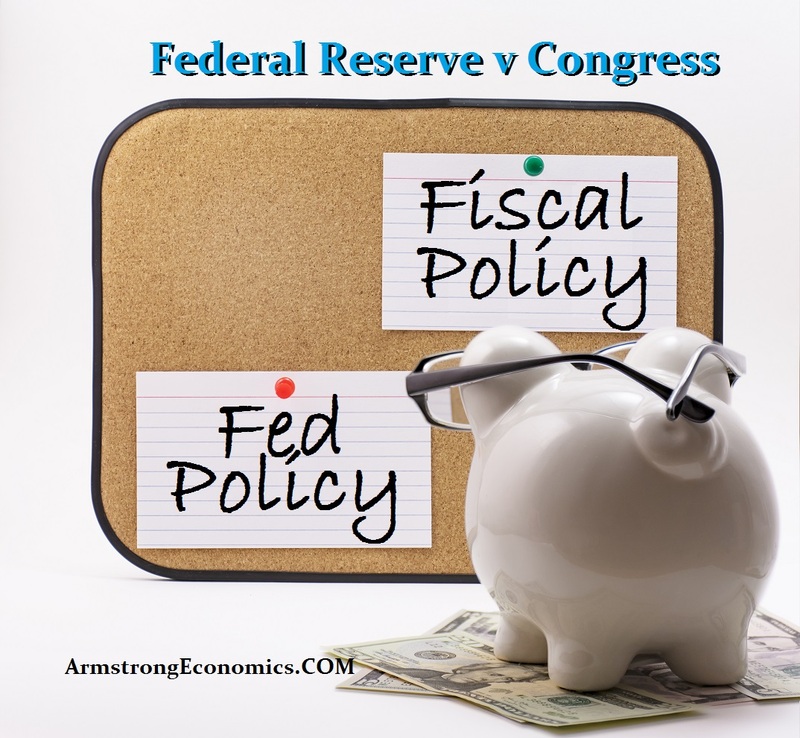 The Fed has to choose between Fiscal Policy and its own monetary policy or Fed Policy. It raises rates to deal with the crisis of excessively low interest rates and then the budget deficit increases as the cost to keep rolling the debt grows exponentially. This is what I mean by my statement that central banks cannot really manage anything. 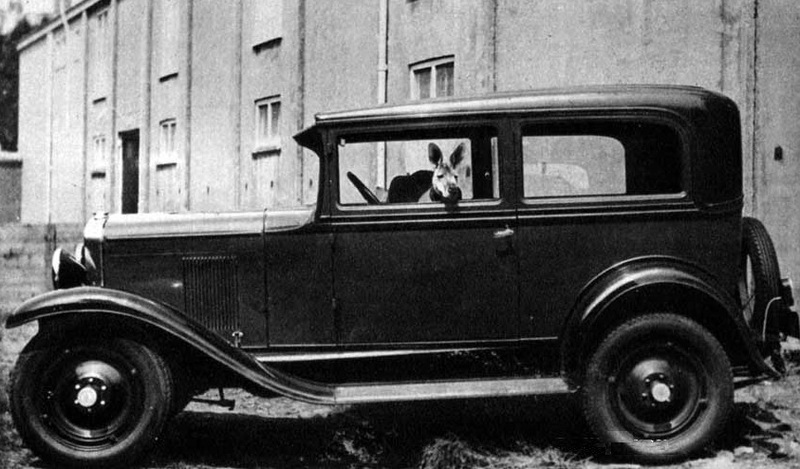 They must pretend to be in control, but are simply sitting in the back seat of a taxi with a kangaroo driving.